Within the Phylum Echinodermata, the class Asteroidea, commonly known as starfish and sea stars, encompasses a large number of benthos inhabiting genera and species with various feeding modalities including herbivores, carnivores, omnivores and detritivores. The Asteroidea rely on chemosensation throughout their life histories including hunting prey, avoiding or deterring predators, in the formation of spawning aggregations, synchronizing gamete release and targeting appropriate locations for larval settlement. The identities of many of the chemical stimuli that mediate these physiological and behavioural processes remain unresolved even though evidence indicates they play pivotal roles in the functionality of benthic communities. 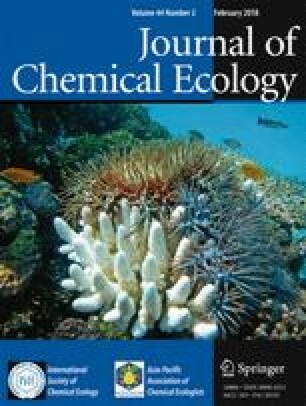 Aspects of chemosensation, as well as putative chemically-mediated behaviours and the molecular mechanisms of chemoreception, within the Asteroidea are reviewed here, with particular reference to the coral reef pest the Crown-of-Thorns starfish Acanthaster planci species complex, in the context of mitigation of population outbreaks. This paper was supported by the Australian Federal Government Department of the Environment Reef Rescue ‘Caring for Country’ program for funding the ‘The Crown-of-Thorns secretome: Towards a control technology’ project.